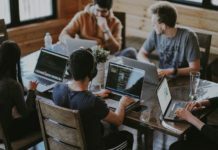 While the number of active tech startups and funding activities has been growing nicely over the years, the number of online publications covering European startups seems to be shrinking year by year. In the startup world you usually hear mostly about success stories. 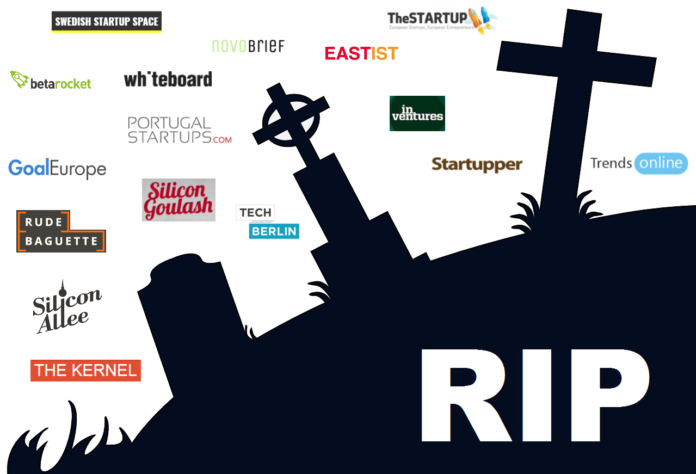 But since we like to pay a tribute to all the great startup blogs Europe once had, we did a little bit of research to provide you with an overview. Below you’ll find 16 European startup publications which shut down their operations over the last years. Betarocket.co.uk was a blog writing about startup and tech news from Newcastle and North East England. Eastist.com was a publication about the startup scene in Central and Eastern Europe. The blog shut down in 2014. GoalEurope.com reported about startups from Easern Europe and Russia. They also provided companies with outsourcing services. 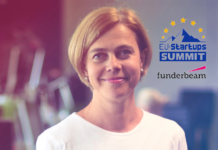 Inventures.eu: From 2011 to 2015, Inventures aspired to be the #1 news source and directory for everything around startups an entrepreneurship in Austria and CEE. 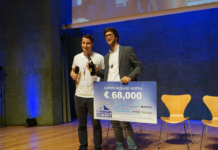 Novobrief.com was blog covering the Spanish startup ecosystem. Today, Novobrief founder Jaime Novoa works for a Spanish VC and Novobrief scaled down from an active online publication to a newsletter. Portugalstartups.com was providing inspiring stories of up-and-coming entrepreneurs and exciting startups from Portugal. Rudebaguette.com was an English-speaking blog about the French startup ecosystem. Its founder shut down operations in 2016. The new owner of the site currently tries a restart. But in French. Silicongoulash.com was the first English-speaking blog dedicated to the Hungarian tech startup scene. It was started in 2012 and unfortunately the founder and editor stopped publishing posts in May of 2016. Siliconallee.com was a Berlin-based startup blog with the goal to become “the voice of the Berlin startup community”. In the end, it was acquired by the Factory (coworking brand/company). The brand lives on, but the blogging stopped. Startupper.it was an online publication about startups and young tech companies from Italy. Swedishstartupspace.com wanted to be your go to site for news in English about the Swedish tech industry. KernelMag.com was a provoking London-based tech publication. The founder had to sell the blog in 2014 due to financial troubles. Trendsonline.dk was a Danish startup and tech blog which shut down operations earlier this year. 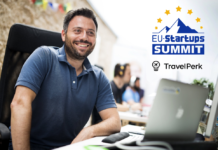 Thestartup.eu was a pioneering blog covering the European startup scene. It was founded in April 2009 by Stefano Bernardi. In 2014 we acquired the blog. Techberlin.com once was an English-speaking tech and startup blog covering the scene in Berlin. 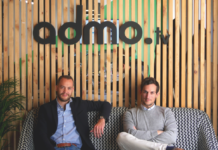 In 2015 they tried a restart as a startup portal in collaboration with IBM. Now the platform is gone. Whiteboardmag.com was a news site for European entrepreneurs, innovators and thought leaders. The blog quietly died in 2014. 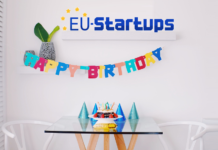 If you like what independent startup publications like EU-Startups are doing, you should consider to follow our newsletter, to advertise with us and/or to attend our events. Hope you guys will stay for a long time!